Join us Friday, May 31 for our Golf Tournament! The tournament is the only fund raiser we host each year. All the proceeds goes to local and international charitable work. Sponsorship opportunities are still available! 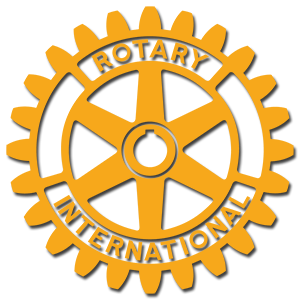 The Rotary Club of Montebello is a non-profit group of local business and professional people who meet weekly to organize and participate in community and humanitarian projects on both the local and international levels. We encourage high ethical standards in all vocations and help to build goodwill and peace in the world. 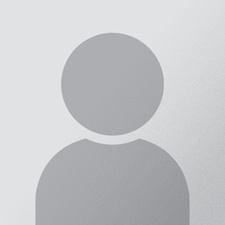 You are invited to look around our website and get to know more about us. Our meetings are held every Wednesday at 12:10 p.m. at the Quiet Cannon at Montebello Golf Course.